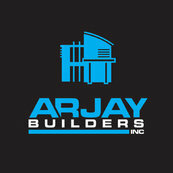 17 Reviews for Arjay Builders Inc. It has been such a pleasure working with the builders from Arjay on their beautiful project! We look forward to many more collaborations together. Comment from Arjay Builders Inc.
Arjay Builders are one of the premier and long-standing home builders in the Omaha, NE metro area.